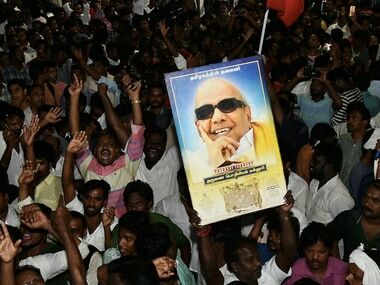 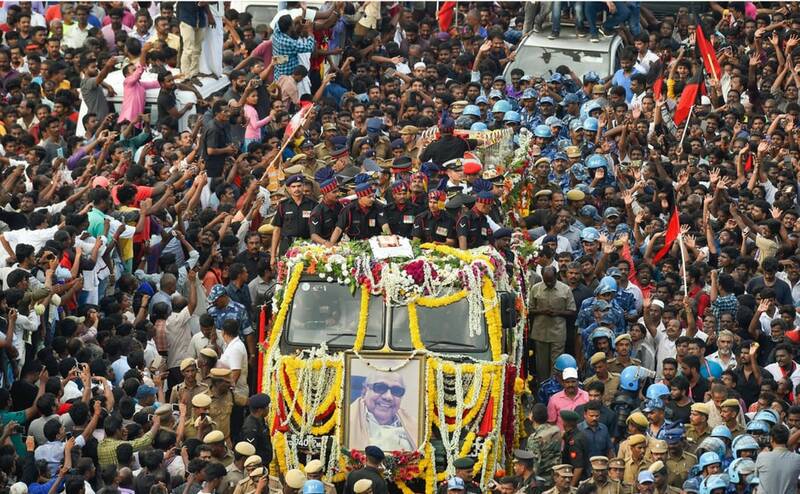 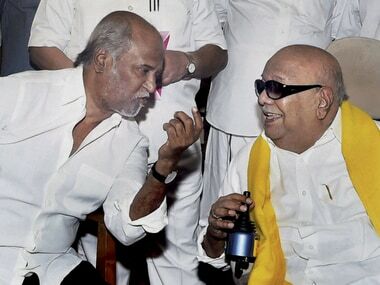 Karunanidhi's condolence meet witnessed the presence of high profile stars like Rajinikanth, who lashed out at the ruling party and showered lavish praise on Kalaignar's contribution to the film industry. 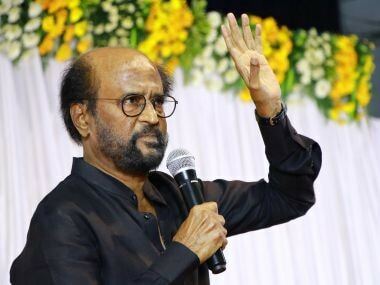 MK Stalin was among those listening to Rajinikanth, seated in the front row. 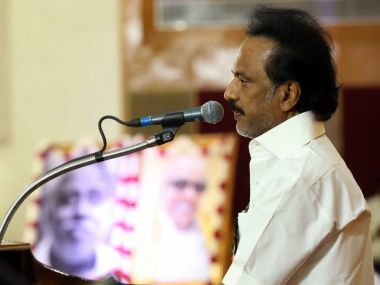 On Tuesday morning, Stalin took off from where Rajini left and decided to tell the world about how the EPS regime went out of its way to put hurdles in fulfilling Karunanidhi's last wish. 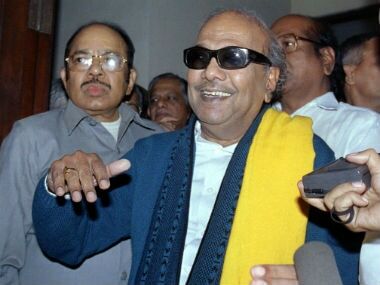 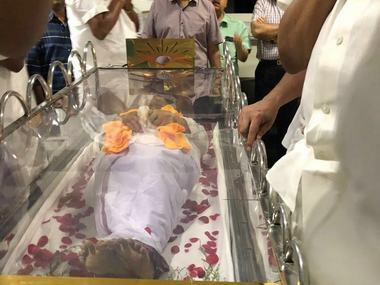 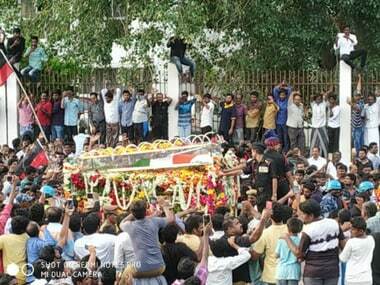 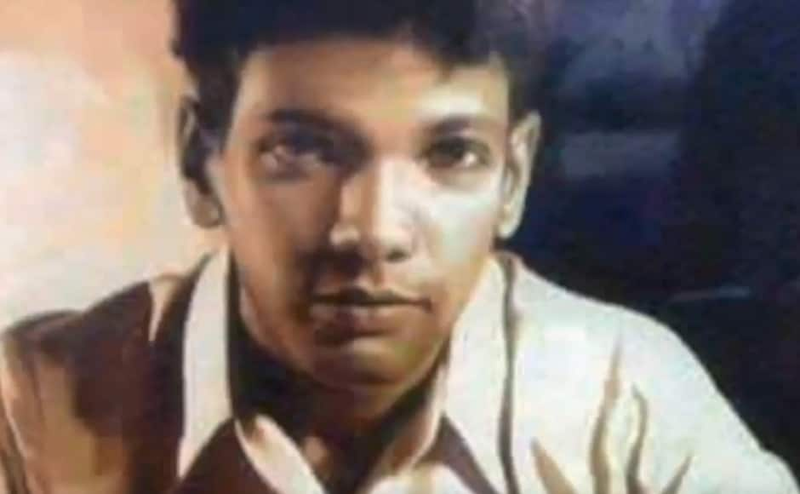 Who's who of the southern film industry has been mourning the demise of the late former Tamil Nadu Chief Minister and screenwriter Kalaignar M. Karunanidhi.